After taking the Flat Glass and Business Management Courses, all I can say is AWESOME training and the hands-on experience is GREAT! 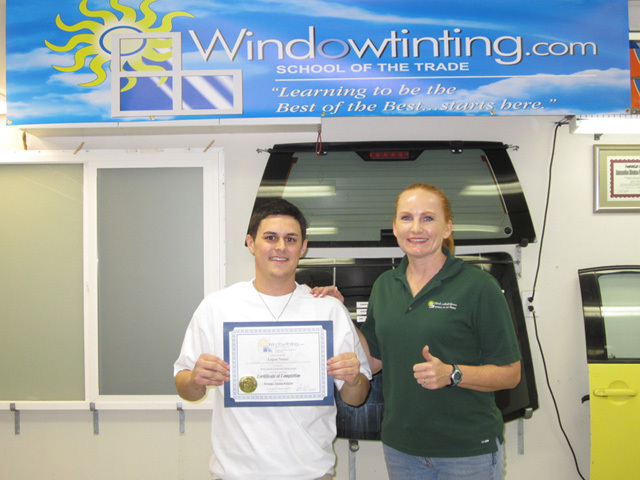 Now I know why this IS the top tinting school in the country. I wouldn't have wanted to learn this any other way, 5 stars all the way around!. Definitely a game-changer...nothing but good things to come!